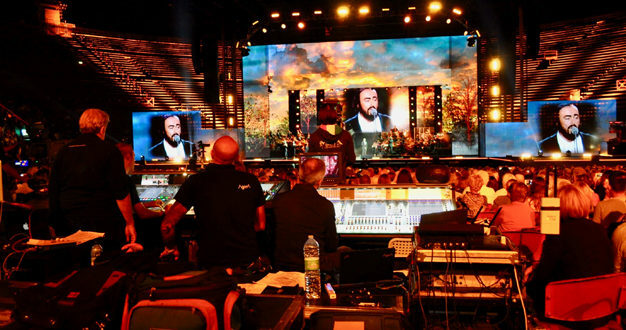 On the tenth anniversary of the death of Luciano Pavarotti, Friends & Partners Group and the Luciano Pavarotti Foundation produced “Un Emozione senza fine” (An endless emotion), using no less than six DiGiCo mixing consoles. The show, which paid tribute to the world-famous tenor with a stellar cast including Placido Domingo, José Carreras and top Italian pop stars, was staged in the Verona Arena, Italy and aired live in prime time nationwide on TV and radio. 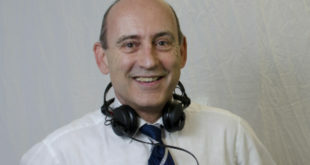 Agorà of L’Aquila, the event’s audio and lighting contractor, provided the consoles to contend with a 70-piece orchestra, an electric rhythm section and numerous singers performing virtual duets with ‘Big Luciano’. 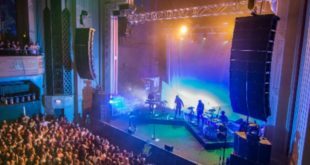 At the FOH platform, Daniel Tramontani (audio chief and designer of the event’s complex set-up) and Marco Monforte, were supported by Francesco Passeri. 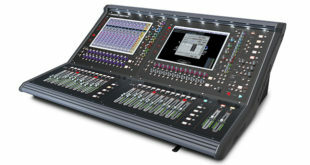 On stage, an identical console set-up on monitor duty was helmed by Umberto Polidori (electric band, guest vocalists, MCs and guests) and Gianluca Bertoldi (orchestra members’ and conductors’ monitors), assisted by Luca Scornavacca.